Learn how to get started, how to choose foods to can, the various methods of canning, and helpful tools of the trade. 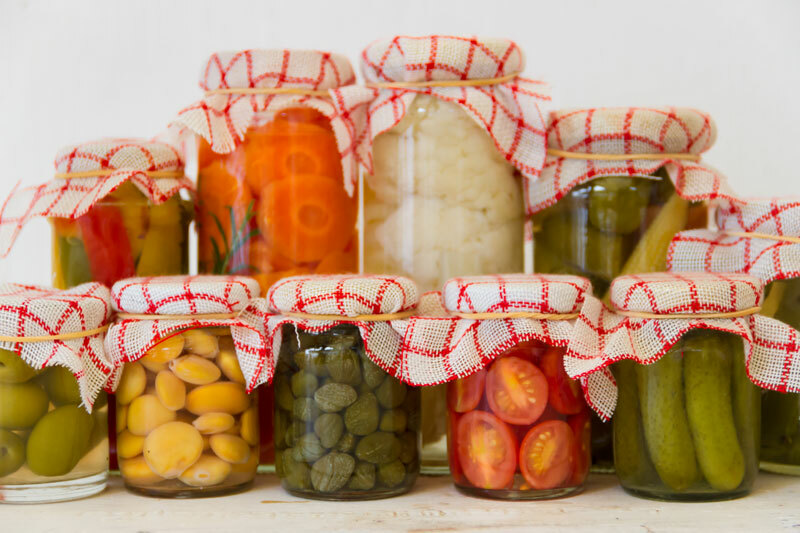 Bring a couple one-pint canning jars and a towel and/or tote to carry away your preserved food. If you have zucchini or green beans from your own garden, bring them along. If not, we’ll provide them. Laurie will provide hands-on instruction and demonstrate how to safely preserve the flavors of summer. The workshop is FREE, but advance registration is required. Register here or call 546-7677 and leave a message!